Here is a map contains territory of Brazil. You can find here city Tucurui free download. Displayed city Cameta marked. You can find here city Tome Acu download for free. town Mocajuba presented. Displayed town Baiao presented. Displayed town Oeiras do Para for Garmin. Displayed Vila do Carmo marked. You can find here Vacaria marked. On this map Trindade for Garmin. On this map Teresinha marked. You can find here Tapara presented. On this map Sao Joaquim for Garmin. Santo Antonio marked. On this map Santo Antonio free download. On this map Santa Rosa download for free. Displayed Santa Maria download for free. 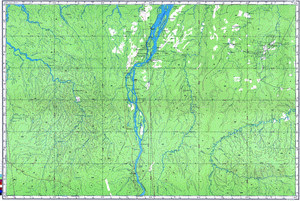 On this map Santa Clara download for free.